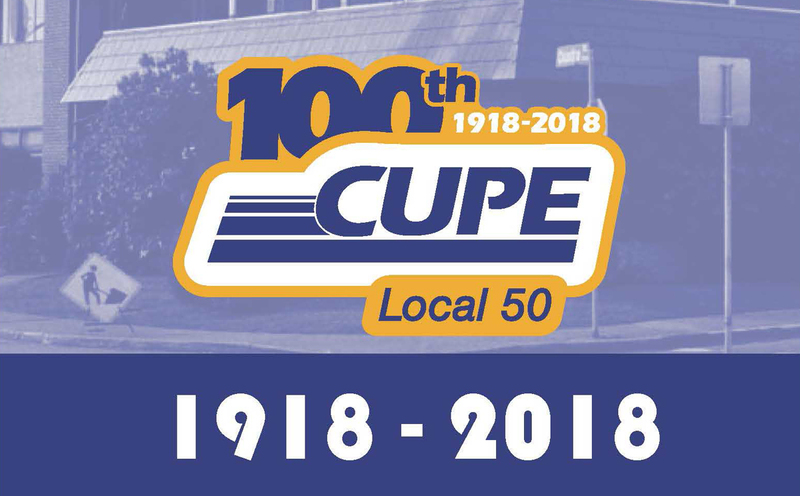 CUPE Local 50 turns 100 this year! Join your fellow CUPE Local 50 members in celebrating 100 years of unity at various events. Family-friendly event sponsored by CUPE Local 50. Pool open from 8 a.m. to 4 p.m. BBQ starts at 11 a.m.
Join us at the Victoria Labour Day Celebration sponsored by the Victoria Labour Council on the lawns of the B.C. Legislature. Hours TBA.